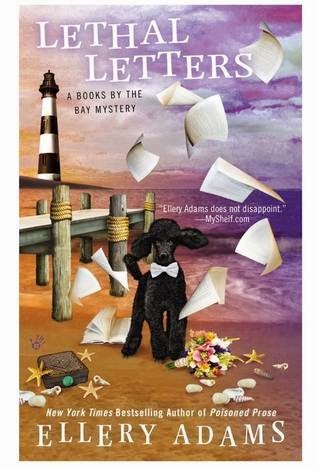 Ellery Adams is a writer I admire and she's written a character, Olivia Limoges, who I've also grown to admire. This is a series that never disappoints. Olivia, along with her friends and family, are a delight. Watching the bonding of friends as the characters continue to grow is something I look forward to as I await the next in the series. Watching Olivia slowly become who she is meant to be as she faces up to her past is heartrending and beautifully written.